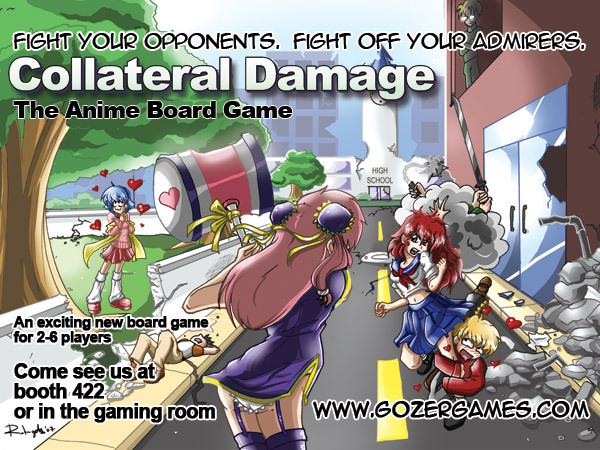 Gozer Games will be at Anime Boston 2008, running from Friday, March 21 through Sunday, March 23. We will be running demos on Friday night at 8:00 pm and Saturday afternoon at 1:00 pm. Come stop by our booth in the dealer room (booth 422) or in the gaming room for free extras!